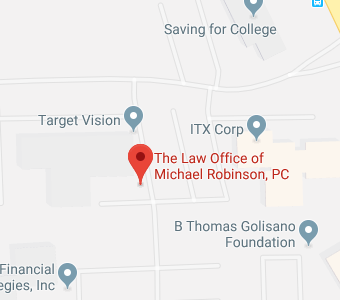 Law Office of Michael Robinson, P.C., Attorneys at Law presents free educational workshop on wide-variety of topics to groups or organizations. Those groups often include non-profit organizations, employers, associations, special interest groups, support groups and financial advisors in our community. To see a list of our Corporate and Non-Profit Presentation Sponsors, click here. If you would like to request a private workshop for your group or organization or to suggest a location to have a public workshop, click here.